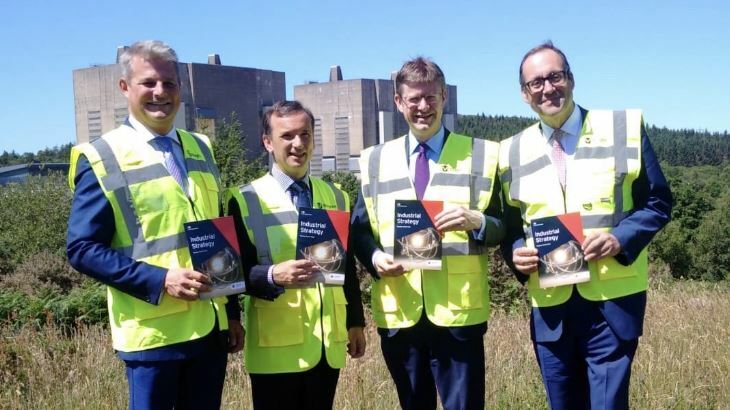 The UK's nuclear industry has unanimously welcomed the Sector Deal, which Business and Energy Secretary Greg Clark outlined at the nuclear-licensed Trawsfynydd site in North Wales. The document, which includes GBP200 million (USD262 million) in funding for the sector, was developed by the Nuclear Industry Council (NIC) - whose membership is drawn from across energy, manufacturing, engineering, science and research - in partnership with the government. The NIC unveiled its proposals for a nuclear Sector Deal in December last year, following the government's publication of its Industrial Strategy white paper, which highlights the role of nuclear energy in the UK. 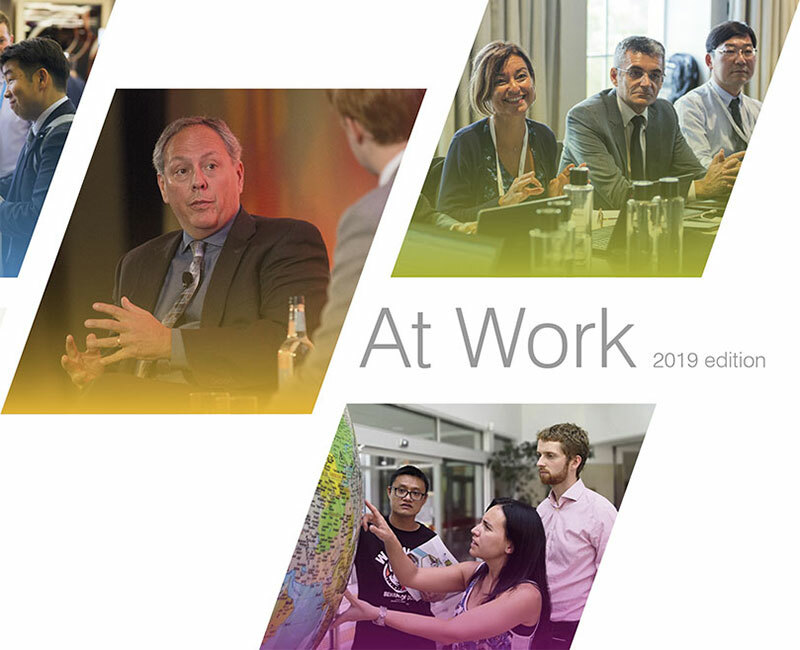 Clark said it is a "commitment by the sector to work collectively, with support from government, to deliver on the Industrial Strategy, drive clean growth throughout the economy and make civil nuclear power an integral part of the UK's energy future". Its key elements include: up to GBP56 million for research and development for advanced modular reactors; GBP86 million for a national fusion technology platform at Culham, Oxfordshire; GBP40 million for a facility to support the design of advanced nuclear technologies; GBP32 million for an advanced manufacturing and construction programme; and GBP30 million for a new national supply chain programme. 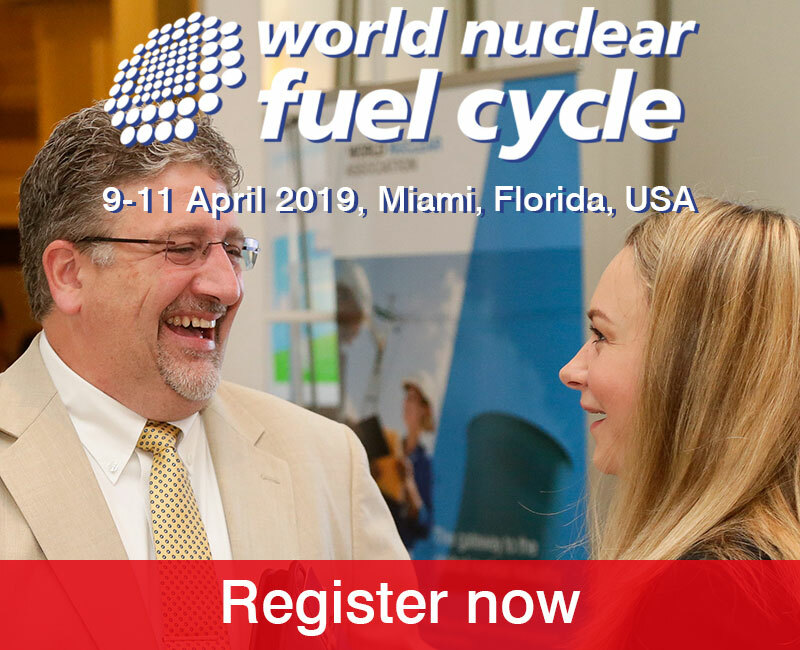 It also outlines a commitment from industry to reduce the cost of new nuclear build projects by 30% by 2030 and the cost of decommissioning old nuclear sites by 20% by 2030. In addition, it says there will be a new review to look at ways to accelerate the clean-up of nuclear 'legacy' sites. It also makes a commitment to increasing gender diversity in the civil nuclear workforce with a target of 40% women in nuclear by 2030. 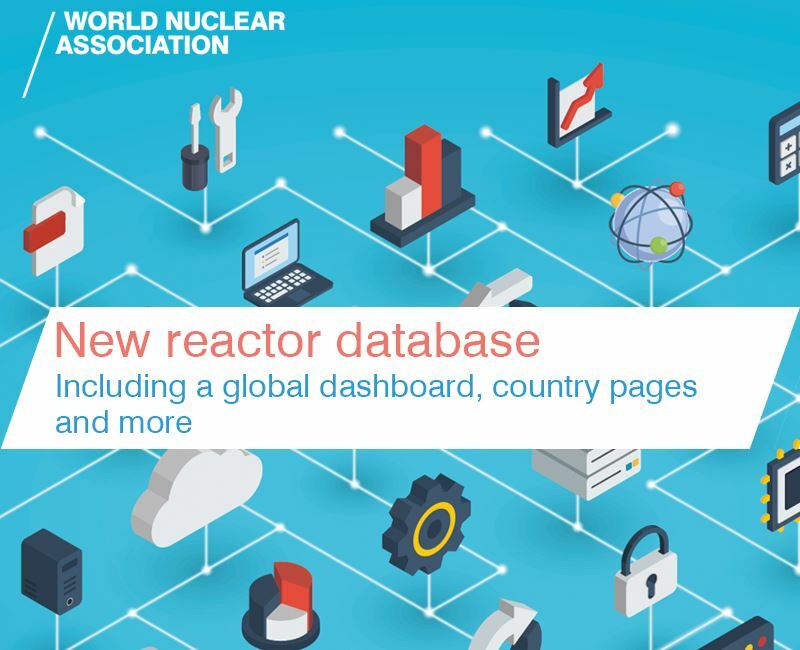 Tom Greatrex, CEO of the Nuclear Industry Association, said: "This ambitious deal between industry and government will ensure nuclear plays a key role in providing the UK's low-carbon energy supply for the future, maximising opportunities in overseas markets, leveraging technology and innovation and increasing competitiveness." The Nuclear Advanced Manufacturing Research Centre (Nuclear AMRC) will have an important role to play in delivering the deal, its CEO, Andrew Storer, said. "We will work with our industry and research partners to demonstrate the benefits of advanced techniques and technologies for manufacturers of all sizes. We will also play a leading role in the new national programme to enhance the capabilities of the UK's supply chain, expanding our established Fit for Nuclear programme and building on the success of Civil Nuclear Sharing in Growth. Assystem, which this week signed a Memorandum of Understanding with Nuclear AMRC, said the GBP200 million commitment to drive down costs of nuclear energy will help increase industry competitiveness and in turn attract investment; meaning cheaper energy bills for customers. 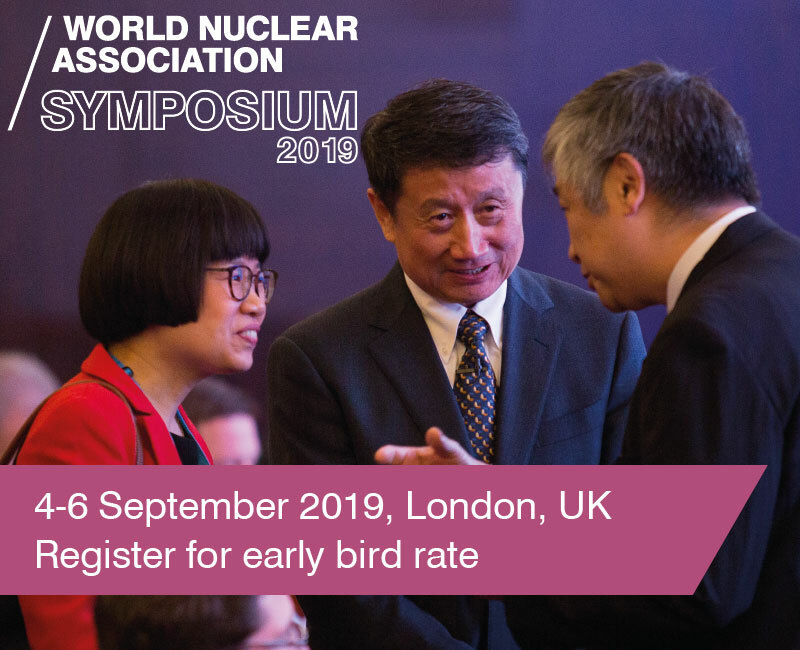 Tom Jones, the company's vice president for international business development, added that small modular reactors (SMRs) "are the future" and the new Nuclear Innovation Programme with the Welsh government will help "drive and advance" new nuclear technologies. The Sector Deal also lends "clear support" for the UK's nuclear fuel capability as well as micro nuclear reactors, Thomas Haeberle, CEO of URENCO, said. "This support boosts the robustness of the UK's fuel offering to international markets and helps to ensure that the country continues to act as a global leader in this sector," he said. "We, along with our consortium partners, are also delighted that our micro nuclear reactor, U-Battery, has received the green light to progress to Phase 1 of the government's AMR Programme. 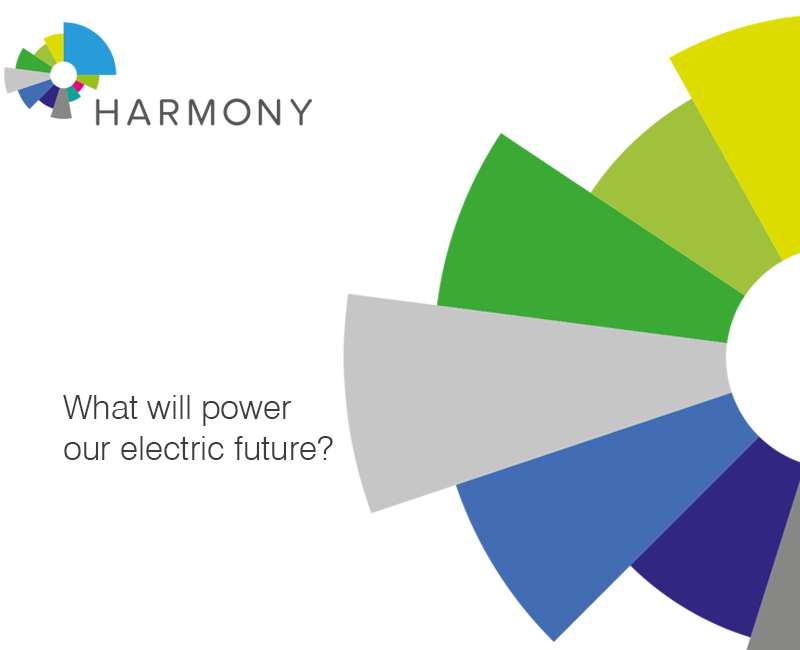 During Phase 1 we will produce a feasibility study, which will make the commercial and technical case for U-Battery." Horizon Nuclear Power - Hitachi's UK subsidiary that is developing two advanced boiling water reactors at Wylfa Newydd in Wales - said the Sector Deal "clearly sets out the opportunities and the challenges for the industry", for example, building the skills base needed and the commitment to increase gender diversity. "We look forward to playing our part," CEO Duncan Hawthorne, said. The Heart of the South West Local Enterprise Partnership (LEP) said the funding from government would lead to further job creation. Its chairman, Steve Hindley, said: “We have GBP50 billion worth of commercial opportunities to realise in this sector across the region; the partners have worked closely together to create this deal and stand ready to deliver." The LEP launched a business support service to enable small and medium-sized businesses take up the supply chain opportunities from EDF Energy's project to build two EPRs at Hinkley Point C in Somerset, England. Matt Rooney, engineering policy adviser at the Institution of Mechanical Engineers, said the new thermal hydraulics facility in Anglesey will bolster the UK's nuclear research and development capabilities. "Along with the likely construction of the Horizon nuclear power station at Wylfa and the potential for a small modular reactor at Trawsfynydd, North Wales could become a world-leading industrial cluster," he said. In making the announcement at the existing nuclear site at Trawsfynydd, the Secretary of State highlighted its suitability for hosting the UK's first SMR, he added. The GMB trade union also highlighted the potential for SMRs, calling for them to be UK designed and manufactured and for their export potential to be realised. Chairman Justin Bowden said the UK needs "multiple government-owned sites" where licences are granted to companies to build SMRs.